The kitchen is the heart of your home and as a family you spend a gret deal of time in it together. Remodeling your kitchen is one of the best return investments you can make. 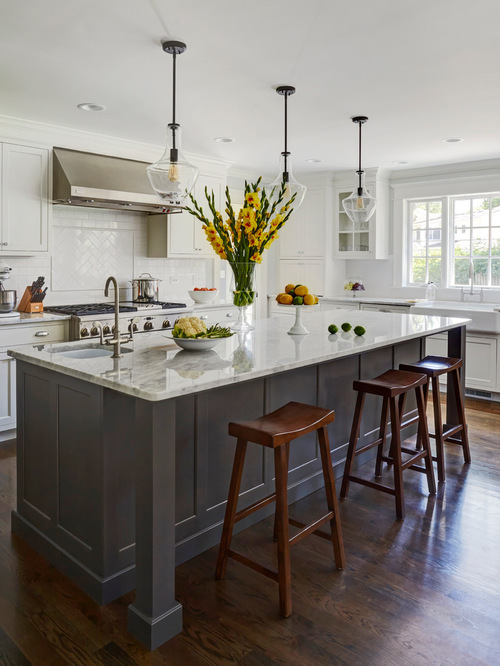 As a Hudson Valley kitchen remodeling general contractor we have updated many different kinds of kitchens. We specialize in all types of kitchen remodeling projects. We look forward to working with you and transforming your kitchen into something you will truly enjoy! Why Choose Ryan Davis Contracting? Ryan Davis Contracting is always committed to top quality construction. We provide complete new kitchen remodeling, existing renovations and modifications, and repairs and alterations. RDC maintains a safe working environment that has the least impact on your family during your kitchen remodel. We provide original design ideas and deliver added style and function to your kitchen. "I just wanted to take the time to let you know how pleased I am with the addition and kitchen remodel you did for me and my family. The level of professionalism that you displayed throughout the entire project exceeded my high expectations".